Full Roster, Player Capsules, Numbers, and Printable Roster for YOUR 2016 IronPigs! Where Did He Come From? : Reading. He was drafted out of UC/Berkeley in the second round, 2013. He’s originally from California. Where Is He Going? He’s got a lot of work to do. There will be high demands both behind the plate as well as standing at it. Ultimately, he’s headed to the Majors–it’s just a matter of when. 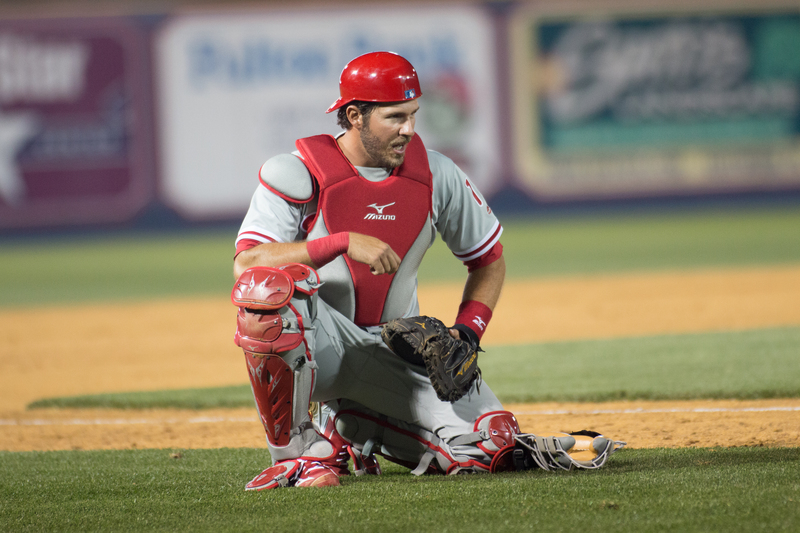 It’s very possible he’ll need this entire season at AAA–but if JP Arencibia has an opt-out (I don’t know one way or the other) then Kanpp could be considered the number three catcher for the Phillies as soon as this season. Why You Should Care: The switch-hitting catcher shot up the prospect boards after an outstanding 2015 campaign. He hit .360/.419/.631 over 241 plate appearances in Reading last season–showing power as well as average from both sides of the plate. Can he continue to produce outside of the Reading band box? Where Did He Come From? : Signed as a free agent. He spent last season mostly in Durham where he hit .227/.259/.443 with 22 HRs in 99 games. He was originally drafted by the Blue Jays. The Florida native went to the University of Tennessee. Where Is He Going? 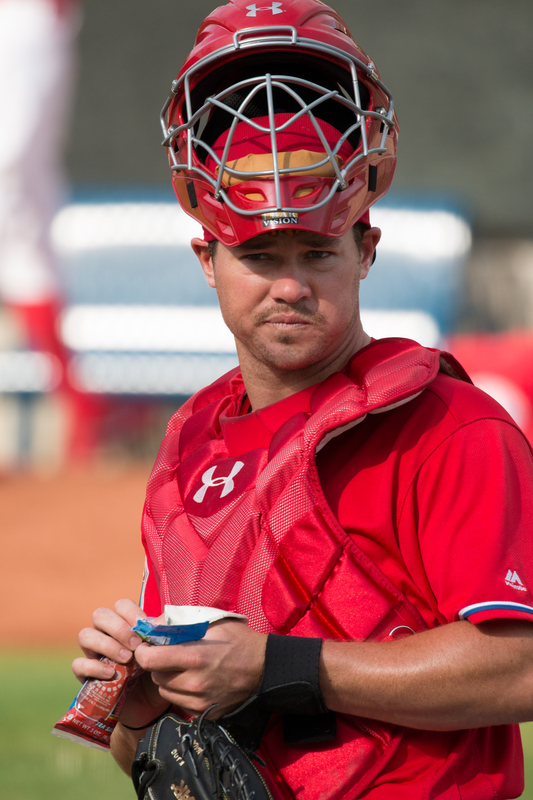 As the season starts, he’ll be the third catcher backing up Rupp and Chooch in Philly and staying sharp at the plate by adding some pop to the IronPigs lineup getting at-bats at 1B and DH. He’ll add veteran experience behind Knapp. He has 467 games of MLB experience; it’s not currently known if he has an opt-out in his contract although with his experience, he might. Why You Should Care: Many of us remember the Arencibia HR Derby appearance in 2010 at Coca Cola Park. It will be good to have a legit power hitter in the lineup. He is married to Kimberly Perry, singer and musician for the American Country group, The Band Perry. Where Did He Come From? : A second round pick of the San Francisco Giants, Tommy came to the organization in the Hunter Pence trade. He’s an Arizona native, and was forced to give up catching due to repeated concussions. Where Is He Going? The future is not clear for our friend “ToJo.” He knows that his bat will now have to carry him to the Majors, so he came into Spring Training in great shape having lost weight and gained speed. One report had him hitting .412 in MiLB Spring Training. It’s a crossroads, and by September of this season, you could see him getting time at 1B with the Phillies–or out of baseball. Why You Should Care: Because he’s one of our favorites: He’s a great guy who put in the work and loves the game. We want to see him succeed, and the range of outcomes for this season makes it an important time for him. Where Did He Come From? : Reading. The California native and Nevada-Reno product was drafted by the Phillies in the 33rd round of the 2011 draft. 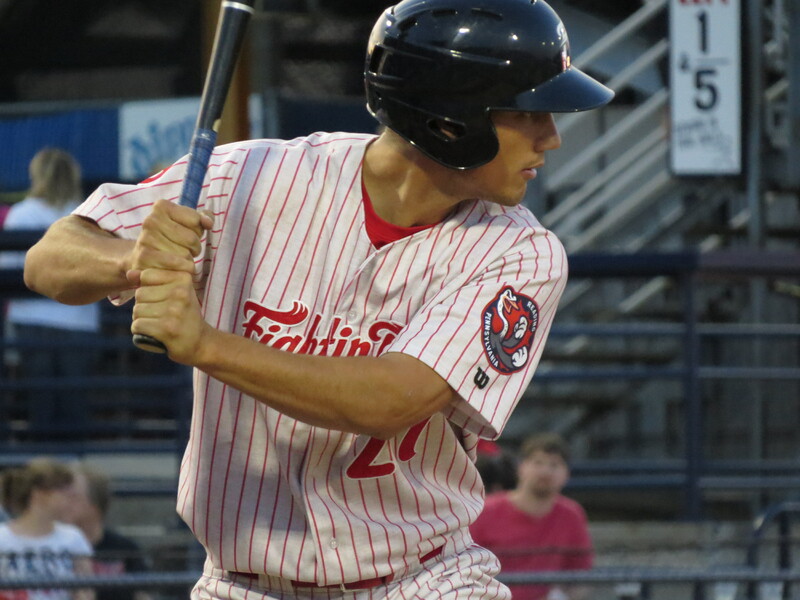 His hitting really took off last season after adding a leg kick to his swing, hitting .300/.394/.470 with 15 dingers and the Eastern League MVP in Reading in 2015. Where Is He Going? Like Tommy Joseph, he’s going to have to depend on his bat to carry him, and see if it translates to Coca Cola Park, from Reading, and then forward from there. For righties like Overbeck and Murphy and Rizzotti and even Ruf, it never totally translated. However, the porch in right should help the lefty a bit. He had a strong Spring, spending some time in big league camp. Why You Should Care: If his bat gets going, the big lefty at 1B may make your recall one Andy Tracy. I mean, if you squint a bit and maybe there’s some dirt in your eye. There’s also a story about how I own a Brock autographed bat–despite autographs not being my thing. It’s not, however, a story for the family blog. One other thing: Brock’s brother Max plays for the Astros, where he’s on the DL and his catching spot is being filled by….wait for it….Erik Kratz. Where Did He Come From? : Reading. Somewhat of a surprise on the roster, the California native and University of Delaware product missed much of last season with an injury suffered trying to turn a double play, as in the picture above. In 2014 he hit .272/.367/.396 in Reading. 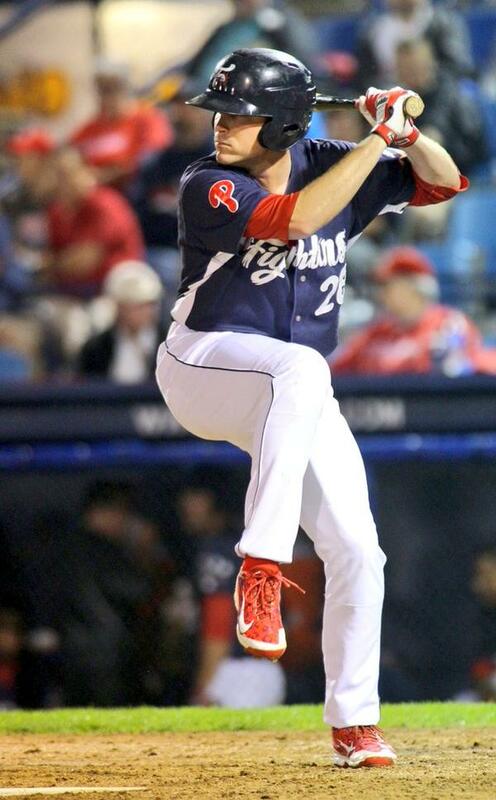 He was a 32nd round pick of the Phillies in 2010, born in Boston. Where Is He Going? He’s going out there to play the heck out of second base (mostly) and continue to beat the odds as a 32nd rounder. Why You Should Care: I’ve never met him, but he’s known as one of the most fan-friendly and genuine players around. I predict he’ll find many new fans in the Lehigh Valley. His brother is Kiko Alonso, who spent last season on the Eagles’ roster and is now with the Miami Dolphins. Where Did He Come From? : Signed as an international free agent out of the Dominican Republic, by the Rockies in 2007. He played in the PCL in 2014 and 2015, hitting .300/.333/.402 last season. Where Is He Going? It’s difficult to say. He put up nice numbers the past two seasons in AAA–albeit PCL–but has yet to make the bigs. He didn’t get as much of a look in big-league Spring Training as I though he might. Why You Should Care: If he performs, he may find himself as infield depth for the Phillies this season. 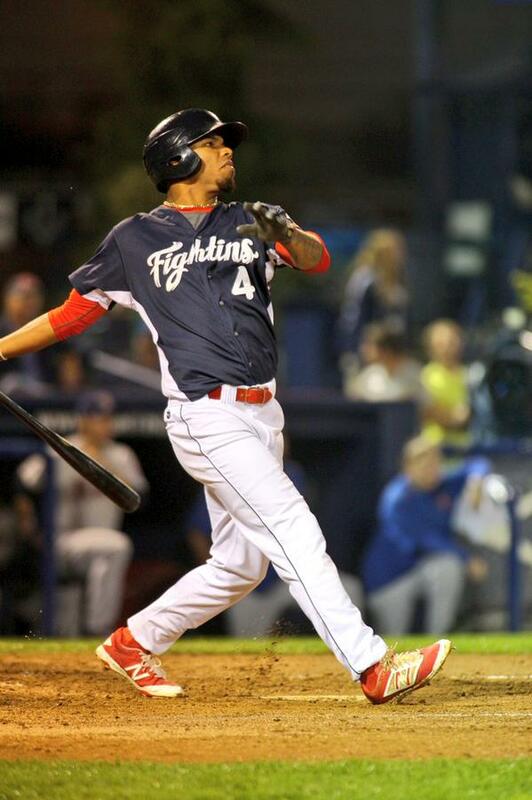 However, with JP Crawford lurking in Reading, it seems like PCL guys are always the first to go. Where Did He Come From? : Drafted in the fifth round out of “The U” and as a Miami native, by the St Louis Cardinals. Recently, he spent time in the Angels’ system, and could be part of the “Klentak connection.” He’s had 42 games of MLB experience. Where Is He Going? He seemed to get a longer look than Nina, from the Phillies. I’d look for him to get the majority of time at SS until JP Crawford arrives. Why You Should Care: Versatile infielders are important to have at AAA, and you really don’t want to be plucking them off the Sugarland Skeeters if you can help it. This dude hit .295/.372/.378 last season in AAA and could be favored by the big team for depth behind Galvis, Hernanez, and Blanco. Where Did He Come From? : In another Kentak deal, he came from the Angels for PTBNL or cash, (+ potato chips?). A Texas kid and TCU horned frog, he was a fifth-round pick of the Rockies. He spent much of last season on the bench for the Angels. Where Is He Going? He’s actually played more 2B than SS or 3B, but I saw him getting much of the 3B time this Spring in both big league camp as well as after getting sent down. He has a spot on the 40-man roster as of this writing, which could be either good or bad, depending on how you look at it. Why You Should Care: Watch the pecking order, the batting averages, and the quality of play with the other infielders. Guys will get injured, guys will be coming up from Reading. Wait to see how it all shakes out. Where Did He Come From? : Reading, where he spent all of last season after seeing time with us in Allentown in 2014. Like Stassi, he added a leg kick headed into last season. Unlike Stassi, it didn’t take off right away, and he battled some injuries as well. The Indiana native went to Purdue. Where Is He Going? It’s difficult to say–like a fair few other guys here, and in an organization with young talent coming up, it’s move up or move out. “Perk”–or as some call him, “Cam-Per”–is one of our guys, and we’re looking for him to take the next step. Why You Should Care: While he may be a bit under-rated, he’s a young guy still coming up and should be fun to watch. If I recall correctly, he had a certain knack for throwing guys out when he was here last. One more interesting note: He does not wear batting gloves. Where Did He Come From? : Signed as a minor league free agent, the Mercyhurst (Erie, PA) product was originally drafted by the Kansas City Royals. He spent most of 2013 with the Royals and 2014 with the Baltimore Orioles. Last season, he spent 84 games with the Orioles and 14 with Norfolk. Where Is He Going? He was in competition with Cedric Hunter for an outfield spot in Philly this Spring. If he performs, he’ll remain as depth for the big club and a reliable fielder and a reliable LH bat. Why You Should Care: He’s a lefty who hits for average–.286 in the Majors in 2013. 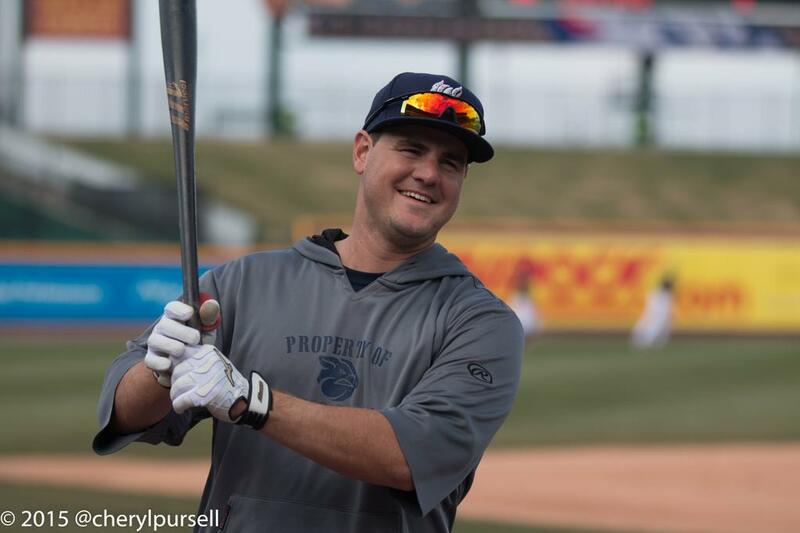 He’ll be able to contribute in any outfield position for the IronPigs and has International League experience, hitting .259 for Norfolk last season. Where Did He Come From? 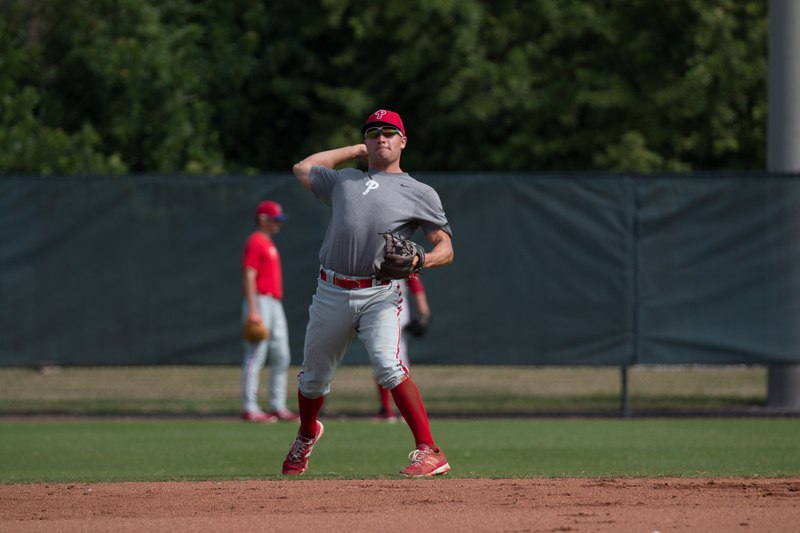 : The versatile Sweeney came over from the Dodgers in the Chase Utley trade last season, and went directly to the Phillies to make his MLB debut. 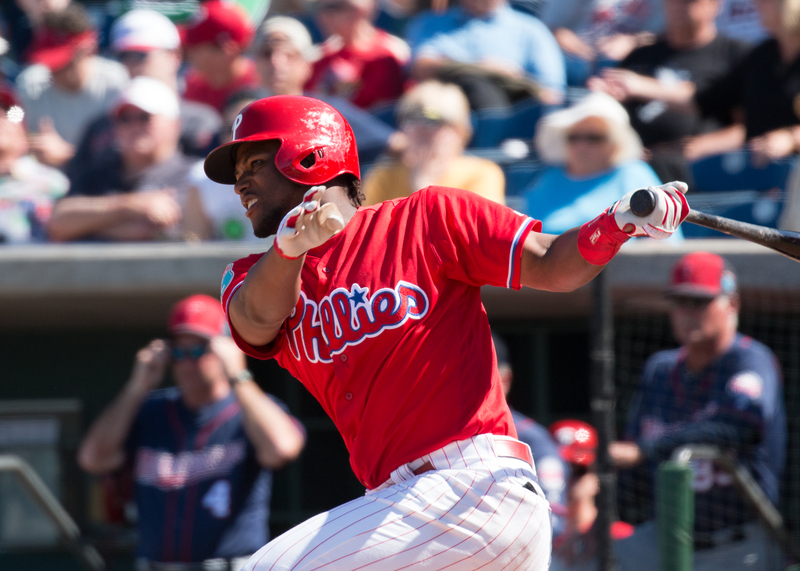 The switch-hitter didn’t put up great numbers with the Phillies, but has the ability to play many positions, and challenged throughout MLB camp for a spot on the big team. He’s a Florida native and UCF product. Where Is He Going? Sweeney is looking to solidify his position as a utility player, and prove his reliability at the plate versus advanced pitching. Expect to see Brundage challenge him with a variety of positions and situations in AAA this season. Why You Should Care: In the PCL last season, he hit .271/.332/.409 with 9 HR and 30 doubles in 116 games. He could prove to be a valuable and reliable AAA player until he gets his next chance in The Show. Other Positions: He can play all three outfield positions, and a modicum of 1B. Where Did He Come From? : He has 955 games of MLB experience, mostly with the Padres, and last season with the Rangers. He’s a lifetime .251 hitter in the Majors, with 81 big-league dingers. Where Is He Going? Away from here. 😉 With his experience and opt-out, he’ll do well and overtake a spot for the Phillies, or he’ll likely get an opportunity elsewhere. Why You Should Care: He asked for and received his release from the Indians this Spring, to be signed by the Phillies for experienced outfield depth due to the injuries to Aaron Altherr and Cody Asche. 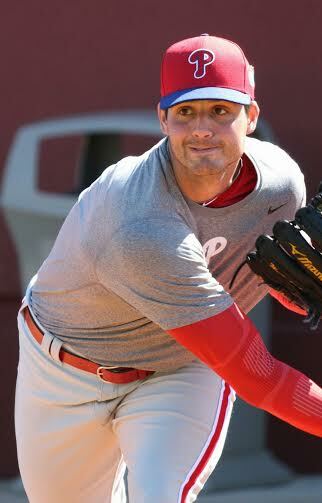 Having only signed on March 26, he’s had limited exposure in the Phillies system, but will pressure Hunter and Burriss to produce in Philly, because he has a May 1 opt-out if he’s not on the MLB roster. In the mean time, the IronPigs should benefit from his experience and talent. Other Positions: We’ll see him start in CF, probably, but he’s likely destined for LF in Philadelphia. Where Did He Come From? : The former second-round pick of the Rangers came over as the primary hitting piece in the Cole Hamels trade late last season. 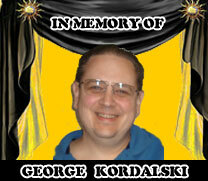 He proceeded to propel the Reading team into and throughout the AA playoffs. Where Is He Going? He’s going to the big leagues, and maybe soon. 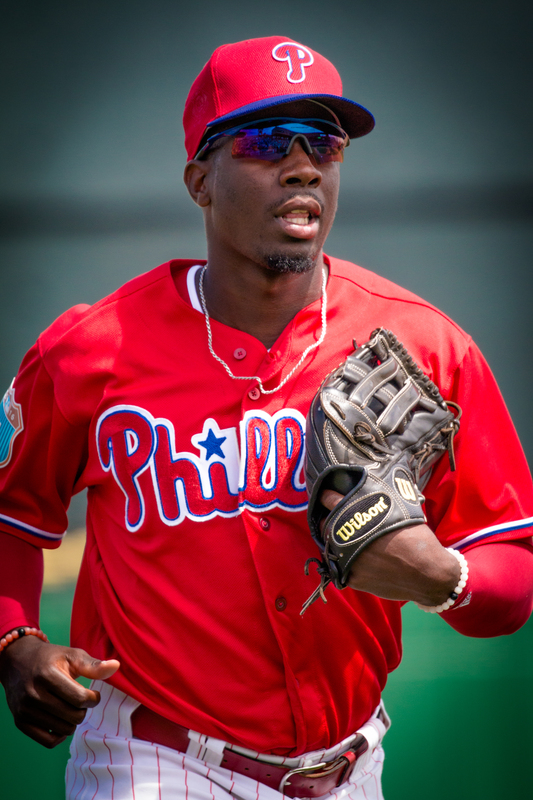 Why You Should Care: Nick is a consensus top-5 prospect in the Phillies system. He needs consistency, good contact, more walks and fewer strikeouts and he’ll be in Philadelphia. Enjoy watching him while he’s here. In football, he was a WR prospect out of Texas who had scholarship offers to play on the gridiron. Other Positions: May have a future as a reliever if starting doesn’t pan out. Where Did He Come From? : He was a key piece in the trade that sent Ken Giles and talented young infielder Jonathan Arauz to Houston. Where Is He Going? Appel is one of the most compelling story-lines of the 2016 IronPigs. He could be here all season, or he could quickly force his way to the Phillies. He could struggle. Or, he could dominate. It’s up to him to produce on the field, to determine his ultimate fate. Why You Should Care: Appel is a Texas native and Stanford product who was taken first-overall by the Astros. Since then, he’s struggled at times, and becomes a “change of scenery” candidate for the Phillies. While the pressure of the first overall pick could have impacted his progress through the Astros system, Mark is a man of faith and resolve–to go along with his pitching talent–who can take it to the next level. Speculation has it that he’ll re-introduce a two-seam fastball this season in order to keep hitters off-balance and get weak contact. Other Positions: If he falters, a long-relief position could be an alternative. Where Did He Come From? : David has started 35 games over the past 2 seasons for the Phillies. MLB veterans and new additions have squeezed him out for the start of the 2016 season. He’s a Georgia native and a 7th round Phillies pick in 2010. Where Is He Going? With a 4.50 ERA in 2 MLB starts this Spring, David is looking to produce consistently in order to force his way back to the Phillies. 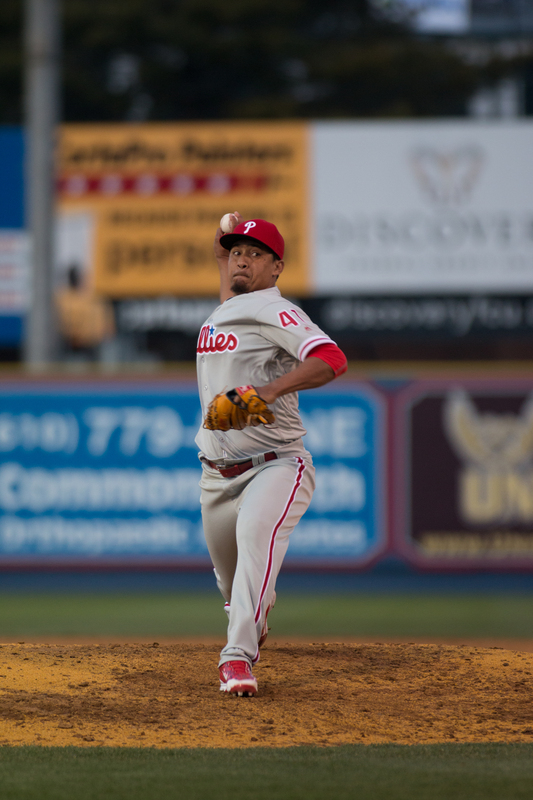 Why You Should Care: The veteran Buchanan, along with Morgan, will stabilize the IronPigs young, talented rotation in the early weeks of the 2016 season. Where Did He Come From? : Zach came from the San Diego system, via the Dodgers, in the Jimmy Rollins trade. He spent all of last season with Reading, where his numbers looked somewhat pedestrian. However, the re-introduction of his curve-ball late in the season allowed him to dominate down the stretch and into the playoffs. He’s originally from the Orlando, Florida area. Where Is He Going? He may wind up in Philadelphia before the end of the season if everything comes together. In some respects, he’s been a forgotten prospect with the arrival of some of the bigger names over the past season. Why You Should Care: Don’t sleep on Eflin. He may be in line to contribute on the MLB level sooner than many of the media outlets out there think. He’s capable of shutting down any lineup on any night, and is only 21 as of this writing. Other Positions: May have a relief role–especially as a lefty–if he should falter as a starter. Where Did He Come From? 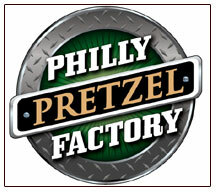 : The Crimson Tide product, and Georgia/Florida native was a third-round pick of the Phillies in 2011. He looked to be on the fast track to the Majors at this time in 2013 when a shoulder injury set him back. Where Is He Going? Adam out-pitched most–if not all–of the other starters during his time in MLB camp this Spring. 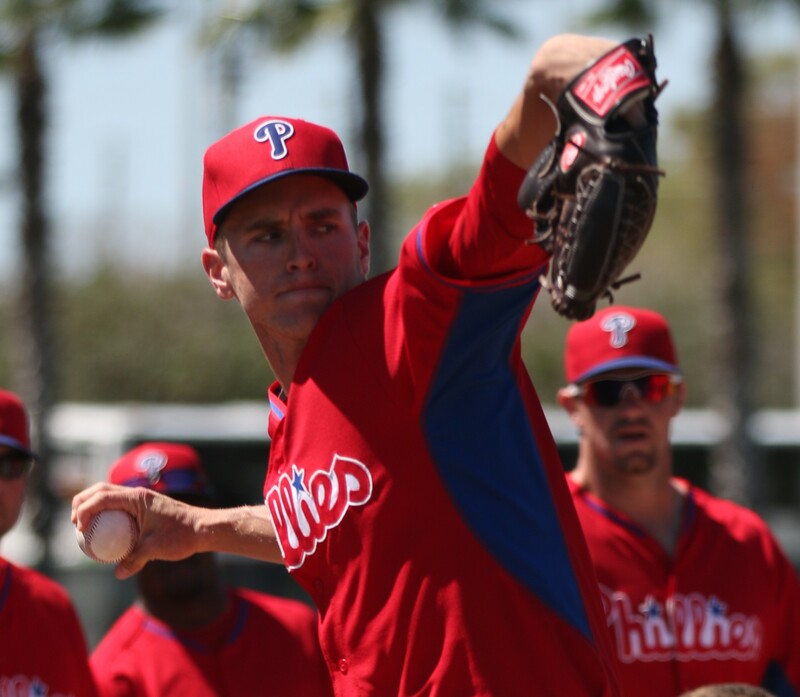 He was edged-out for a rotation spot by seniority, and “better stuff.” He’s thought to be first in line for a return to the Majors the second the Phillies need another starter. Why You Should Care: While the younger rotation pieces–Eflin, Thompson, and Appel–are feeling their way through AAA for the first time, veterans like Morgan and Buchanan will solidify the rotation with MLB experience and talent. These are not your usual MiLB free agent pieces; these are young bucks looking to get back to The Show. Where Did He Come From? : Originally a second-round pick of the Tigers out of Texas, Jake was dealt to the Rangers and subsequently to the Phillies. He was the chief pitching piece to come over in the Cole Hamels/Jake Diekman trade last summer. 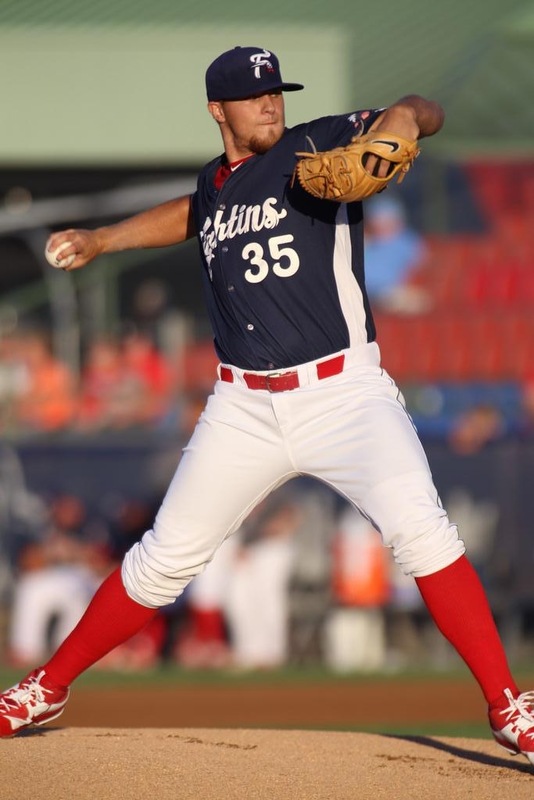 He stepped in to the Reading rotation following the trade, and acted as their ace up to and through the playoffs. Where Is He Going? 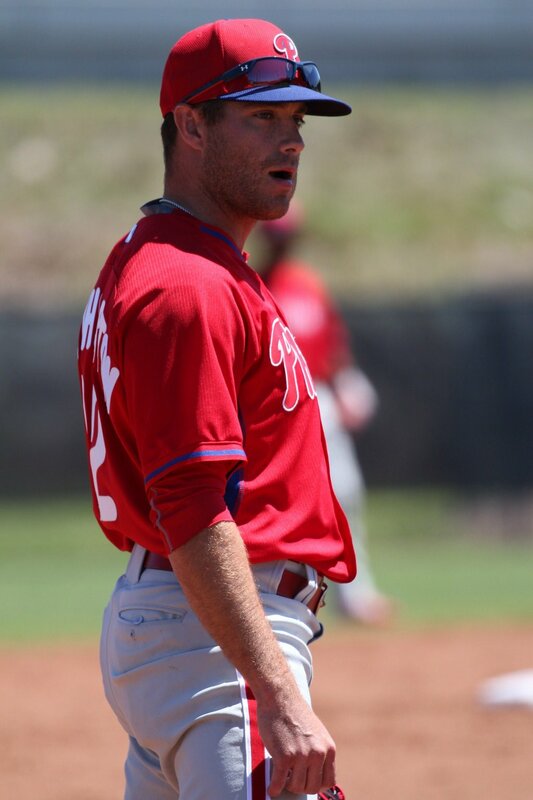 Young Jake will require some seasoning in AAA, but will have a spot waiting for him in the Phillies rotation when he’s ready. Until then, we should enjoy having this caliber of young pitcher in our rotation every fifth night. Why You Should Care: He’s another consensus ‘top-5’ prospect. He’s a candidate to completely shut down the other team on any given night while he’s here. Where Did He Come From? 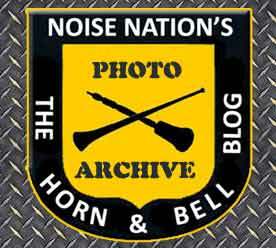 : He was signed as an MiLB free agent out of the Indians system prior to last season. 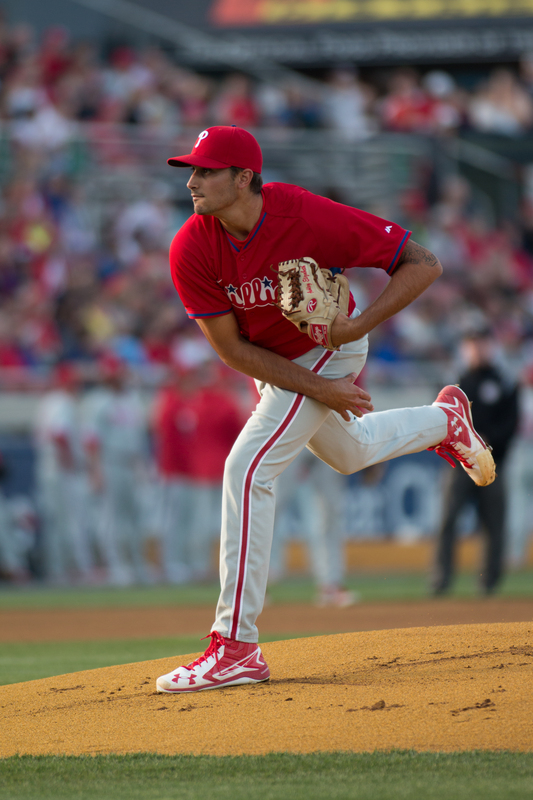 The big lefty was thought to be the “left-handed Aumont” but proved more reliable, proceeding straight from Reading to Philly, where he got 40 games in last season. He’s from Venezuela. Where Is He Going? The 6’7″ lefty will likely be back in Philly this season at some point. Until then, he may turn out to be one of the more reliable pieces in the IronPigs ‘pen. Why You Should Care: A shut-down lefty isn’t something we’ve always had–perhaps a bit with Jake Diekman. Elvis has actually never pitched AAA before, and should be fun to watch and generate a ton of interesting Matt Provence calls and NoiseNation headlines based on his name alone. Where Did He Come From? : A former MLB All-Star with Oakland in 2009 and 2010, Bailey comes home to the East Coast to try to come back from injury. Where Is He Going? 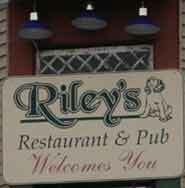 Probably back to Philadelphia sooner rather than later. 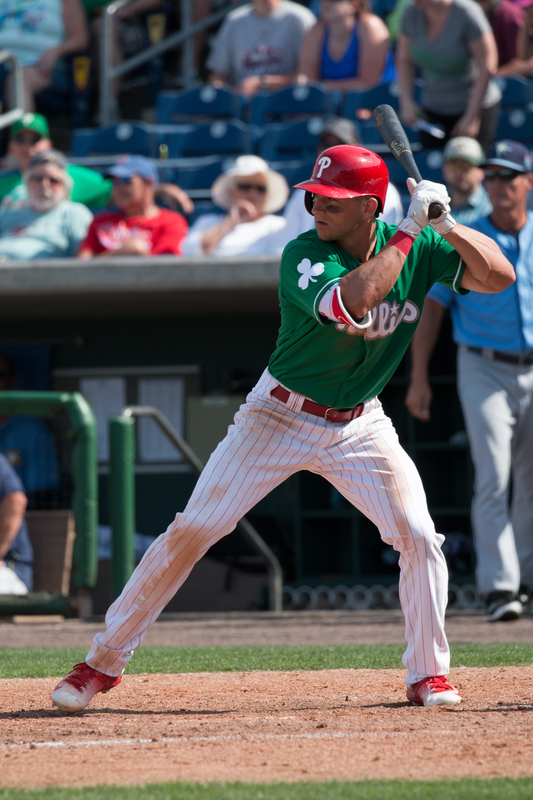 Early on, it seemed he had the inside track on the closer spot at Citizens Bank Park, but faltered down the stretch in Clearwater last month. Why You Should Care: Bailey looks to return to form after missing significant time with injury–all of 2014. He had a 1.80ERA in the Yankees system last season, even getting into 10 games in the Bronx. If he can return to form, he’ll be dominant for us while he’s here. Where Did He Come From? : Frieri signed as an MiLB free agent, and may still have an opt-out at some point. As an Angels fan, I recall him saving 37 games for the Halos in 2013. Since then, he’s had stints in Pittsburgh and Tampa Bay. Frieri was born in Columbia. Where Is He Going? Frieri is another Angels-connection, hoping to return to form and in turn, return to the Majors–either here or elsewhere. 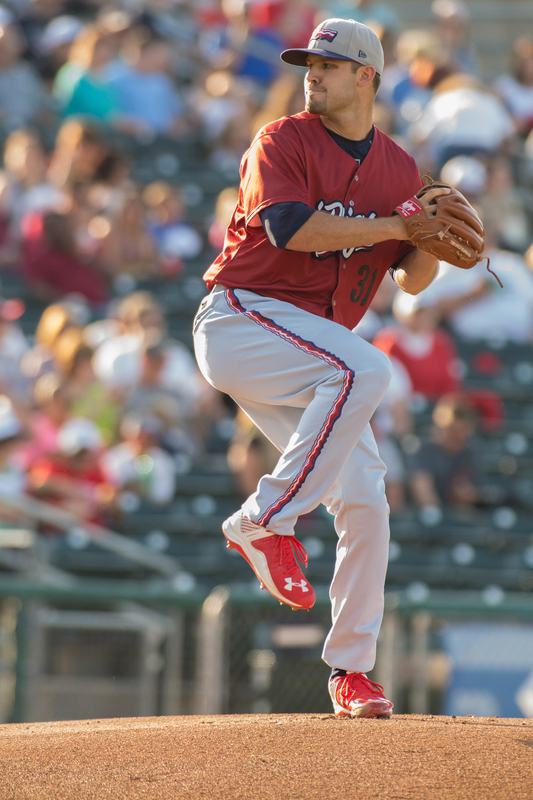 Why You Should Care: Along with Mujica, Frieri brings a ton of MLB relief experience to Allentown while he’s here. The thing to watch is if he can regain form and dominate like he once did. Where Did He Come From? : Philadelphia. He spent all last season with the Phillies. He was originally signed out of the Dominican Republic, by the Los Angeles Dodgers. 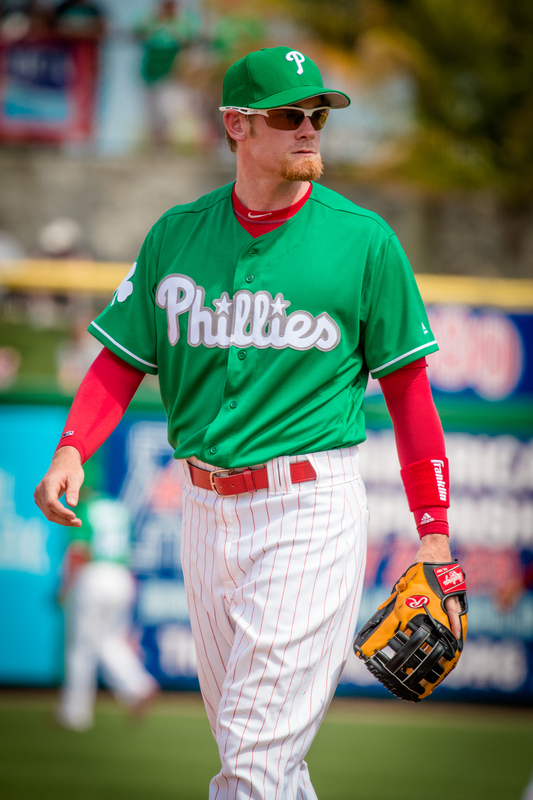 He made his MLB debut in 2013 with the Phillies, after having been signed as an MiLB free agent. Where Is He Going? He’ll likely return to the Phillies as soon as they need him. Why You Should Care: Luis “The Barber” was our closer at times during the 2013 and 2014 seasons. He can crank it up and light up the radar gun when he’s on. Where Did He Come From? : The Padres got him off waivers from the Mariners. The Pirates got him off waivers from the Padres, the Angels got him off waivers from the Pirates, and then the Phillies got him off waivers from the Angels. “Seven degrees of Anaheim?” The California native went to the University of New Mexico. Where Is He Going? He’s got a 40-man spot, a good left arm, and 27 games of MLB experience. 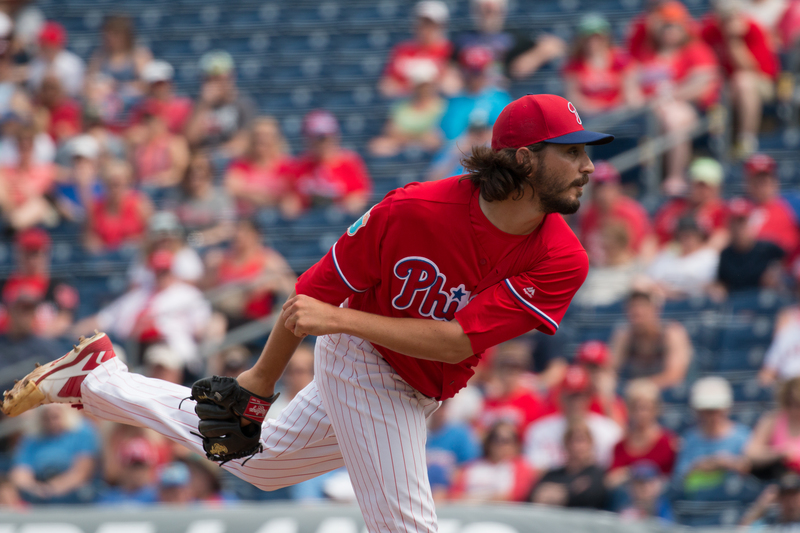 He’ll head to Philly to solidify their pen lefties–or, egads, another waiver claim? Reports out of Philly suggest the big club really likes him, so I’m expecting we’ll have him until Philly needs him. 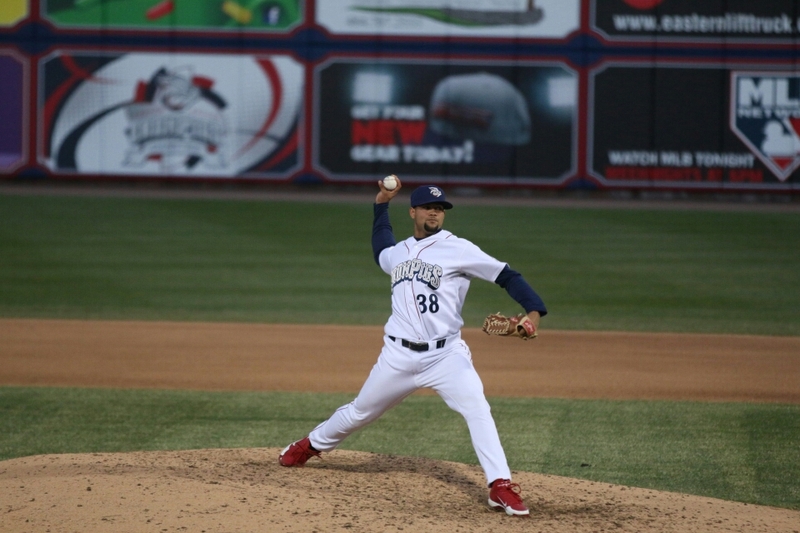 Why You Should Care: Along with Araujo, he’ll provide the IronPigs with a couple strong lefties out of the pen to start the season. Where Did He Come From? : The Venezuela native has 494 MLB appearances over 10 seasons with the likes of Cleveland, San Diego, Miami, St Louis, Boston and Oakland, making the All Star Game in 2013 with the Cardinals. Where Is He Going? It’s difficult to say. Like many in the relief corps for the IronPigs, he looks to regain form and return to the Majors. He had a March opt-out, took it, and returned on an MiLB contract. It is not known if he has a new opt-out. Why You Should Care: He should provide plenty of MLB experience for any of the younger pen arms the IronPigs feature while he’s here. Hopefully, his experience allows him to get the important outs for us when needed. Where Did He Come From? 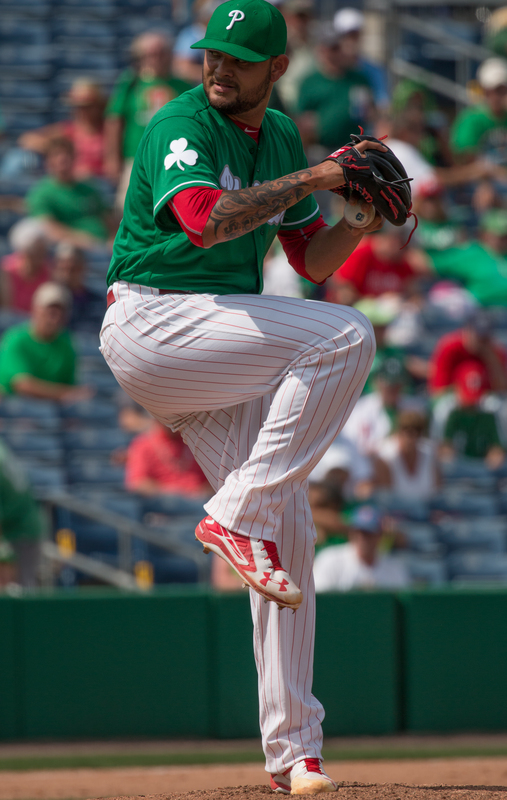 : “Colt 45” made his MLB debut with the Phillies last season, after also pitching for the IronPigs and Fightins. Where Is He Going? The competition for right-hand spots in Philadelphia is high, but Colt looks to return and contribute there once again this season. He’ll need to remain sharp when he gets opportunities with the IronPigs. Why You Should Care: He has a dynamic arm, and the experience of having closed games for us at AAA in the past. 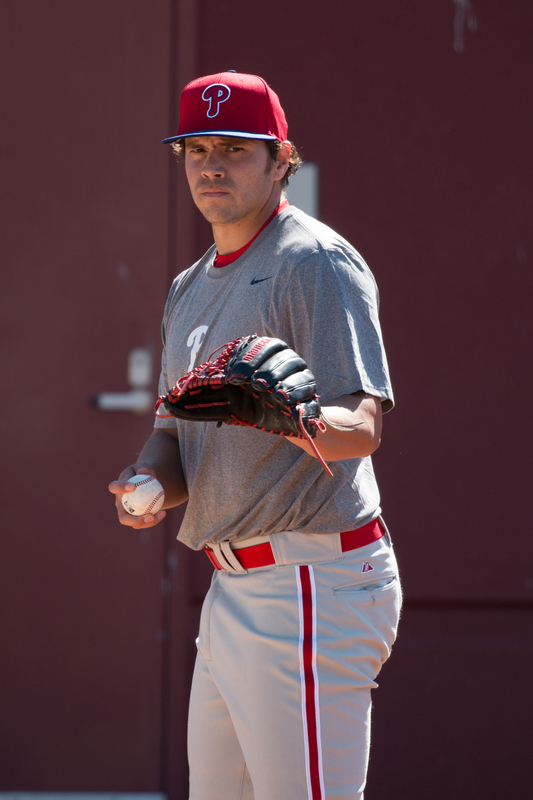 When the Phillies need an arm–and they will–they’ll take the guy who is the sharpest at the moment. PS: I also expect some uniform numbers to change, but for now I’ll go with what’s printed. Well, it’s not quite what I had hoped. But as we saw with the Aaron Altherr injury and the Cody Asche injury in Spring Training, things can always go awry. The Phillies have stocked the AAA team with plenty of veteran talent to support both the MLB club as well as the AAA club. It’s better the “depth you know and have chosen” rather than the depth you skim from the Sugarland Skeeters, right? The players we might have liked to see–JP Crawford, Roman Quinn, Alec Asher, Jake Fox et al.–are a phone call away in Reading. They’ll be here soon enough, and we can re-assemble the team which almost won the Eastern League championship last season. In the mean time, we can’t lose too many games. A slow start could be a bad sign for this team, because the veterans who play well could be gone sooner rather than later. Young talent will get an opportunity on the big team as well this season. As with the past two seasons, we must remember that it’s a marathon, not a sprint. If the roster doesn’t look good–just wait; it’ll change. Don’t get too far behind, and give yourself a chance to win at the end. All that stuff. Reason for optimism: The starting rotation gives us a chance to win every single night. There is some proven power in the lineup–especially lefties who can go deep. There’s depth both here and in Reading if injuries occur. Reason for concern: Batting stats don’t always transfer exactly from Reading to Allentown, and the bullpen could be really shaky. Really, really, shaky. Or good. Yeah it could be good. I’m hoping it will be good. You probably know by now but Canadian native Chris Leroux was sold to the Toronto Blue Jays on Sunday and was assigned to the Buffalo Bisons. 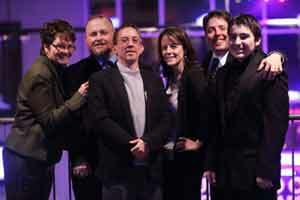 Looks like this may be one of the most legit prospect laden teams at LHV in their brief history.